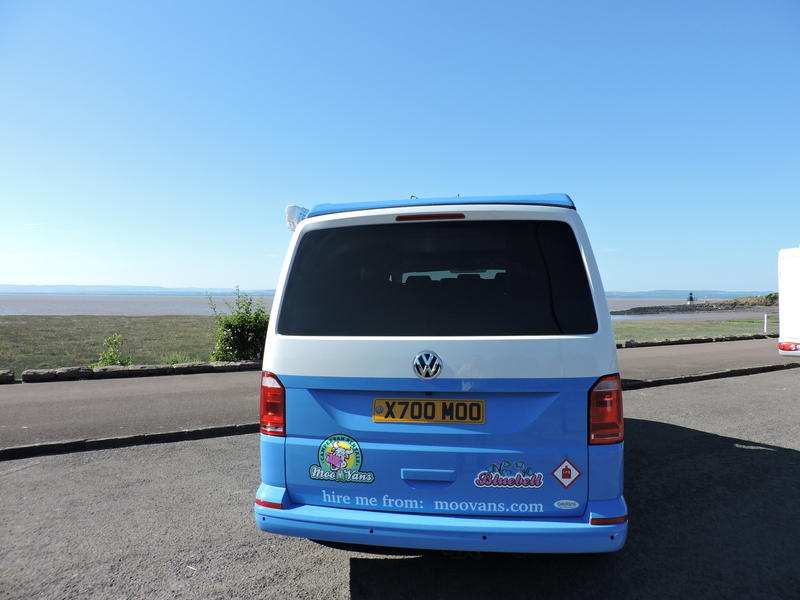 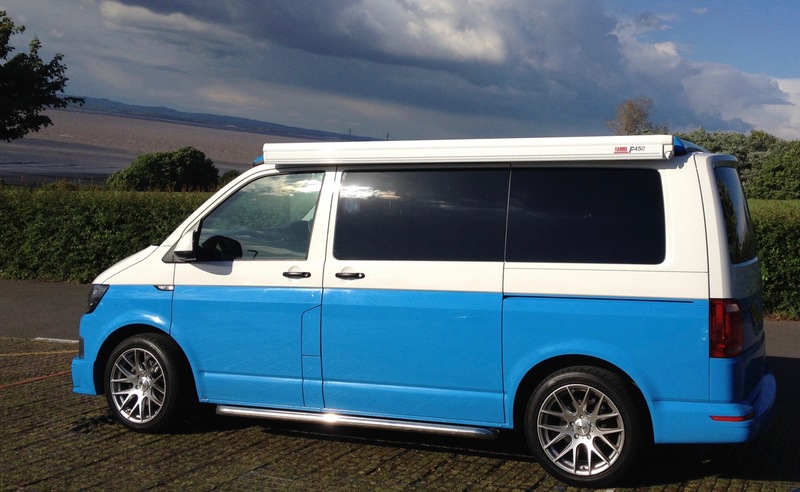 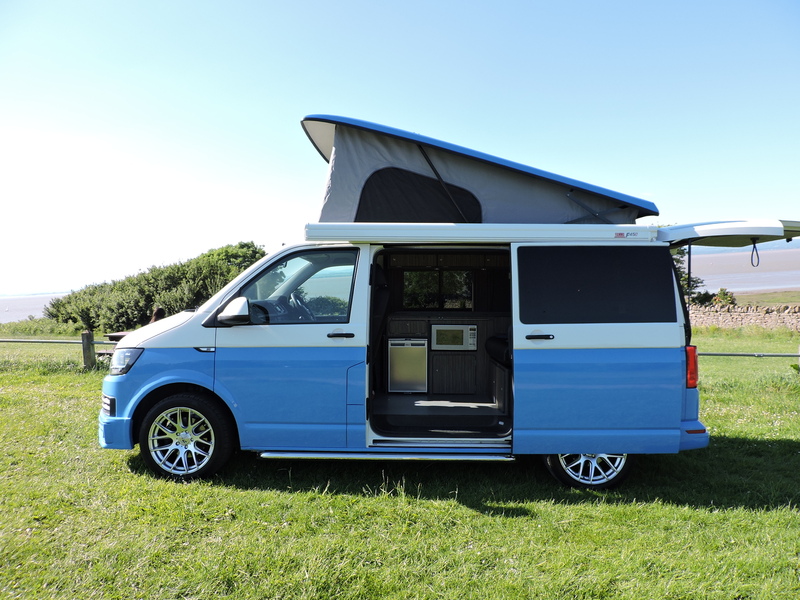 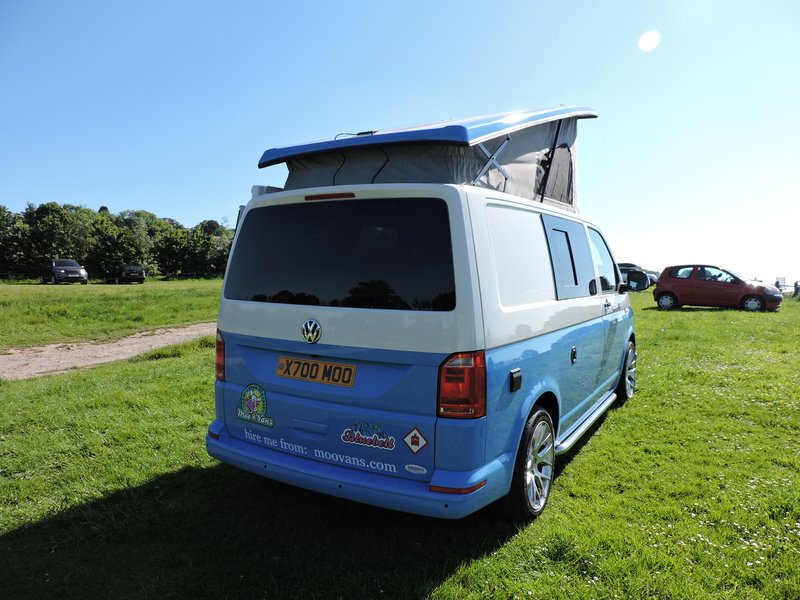 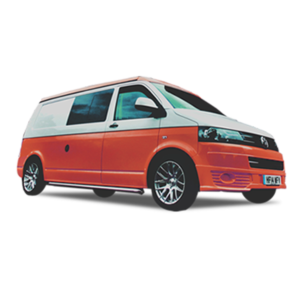 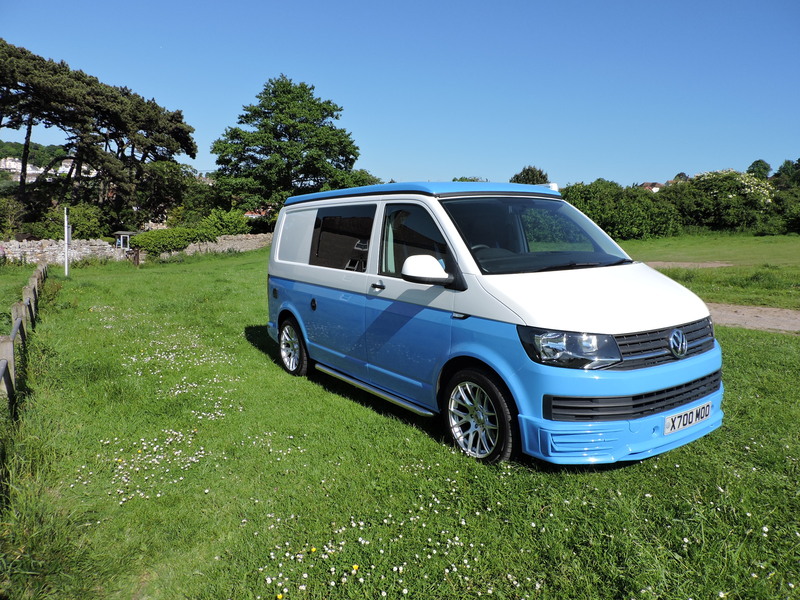 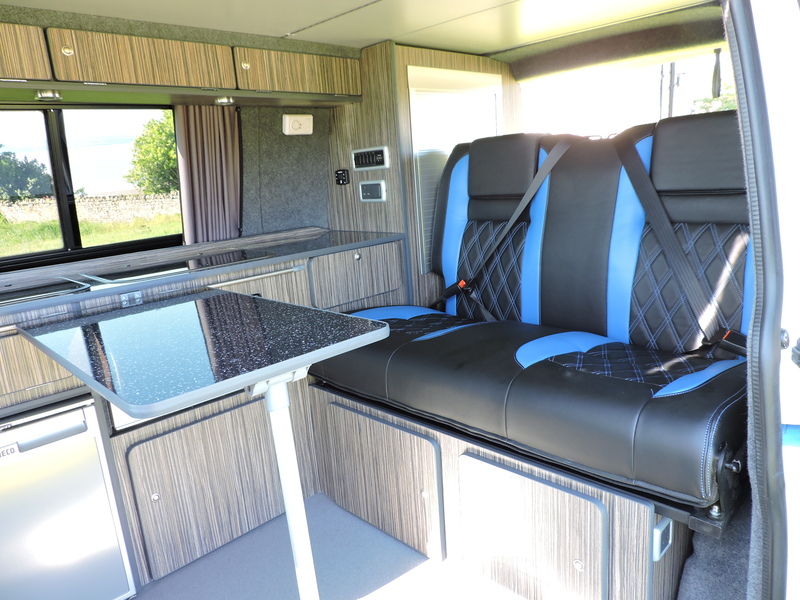 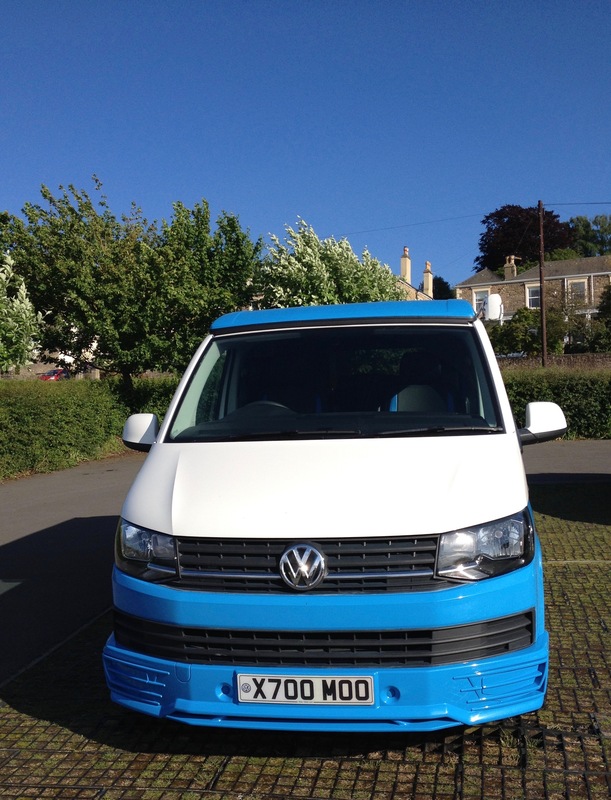 Bluebell sleeps four and comes with an Reimo F45 s fold out awning and VW bike rack. 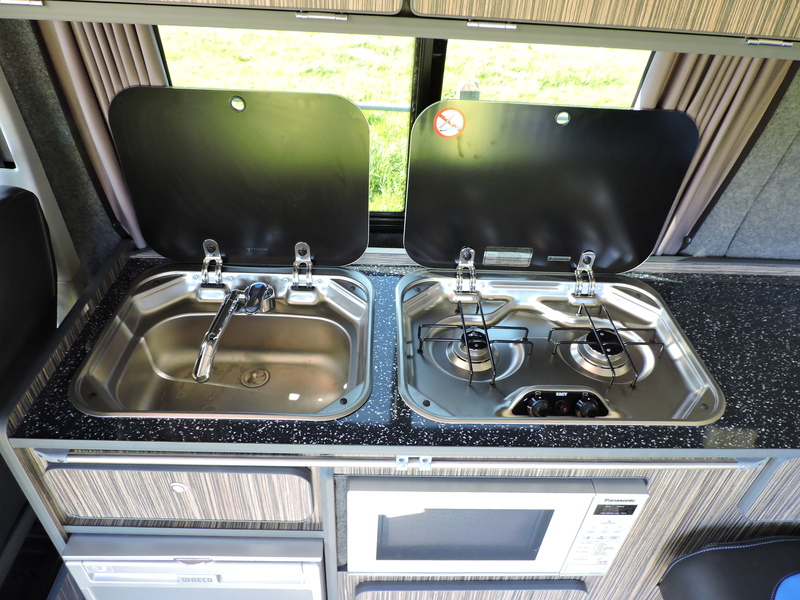 Fully equipped with a fitted kitchen, gas cooker, microwave and all the kit you’ll need to max out your adventure with her! 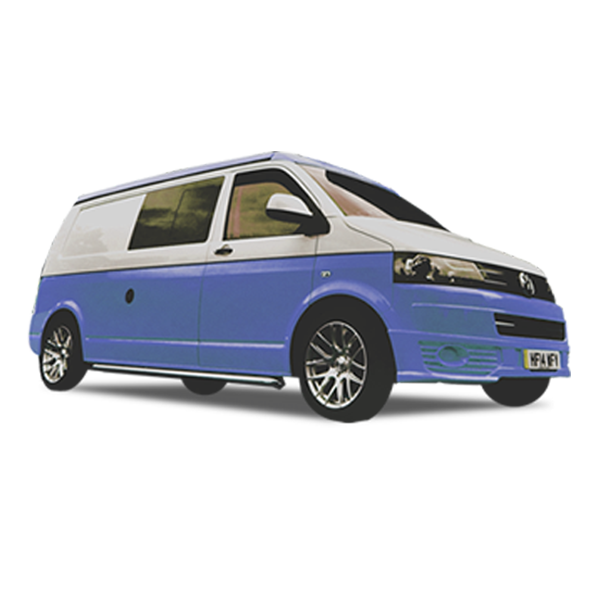 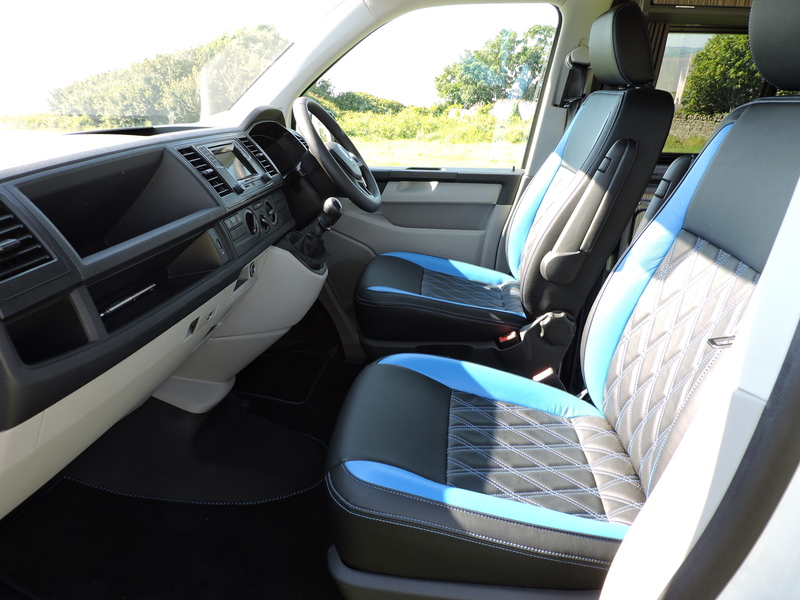 Also as per our other vans, Bluebell is fitted with programmable diesel blown air heating to keep you toasty on those cooler evenings. 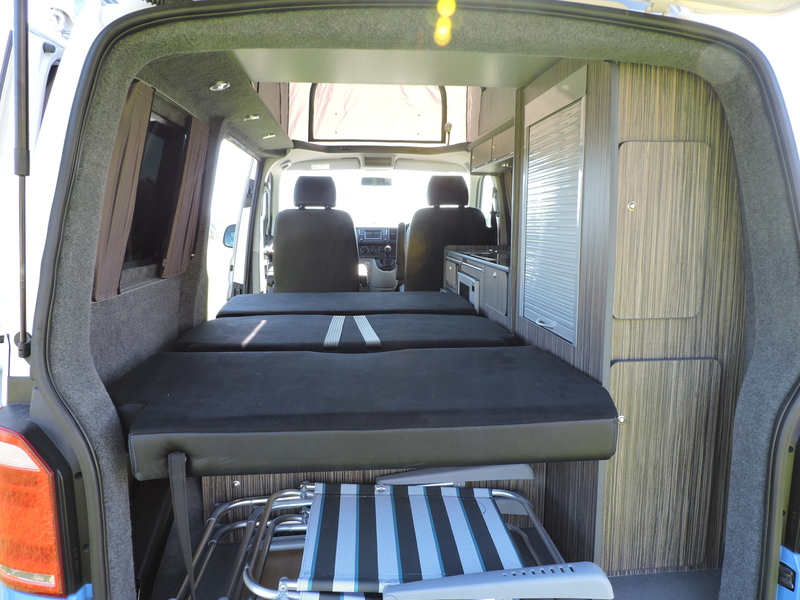 Double seat / beds with safety belts. 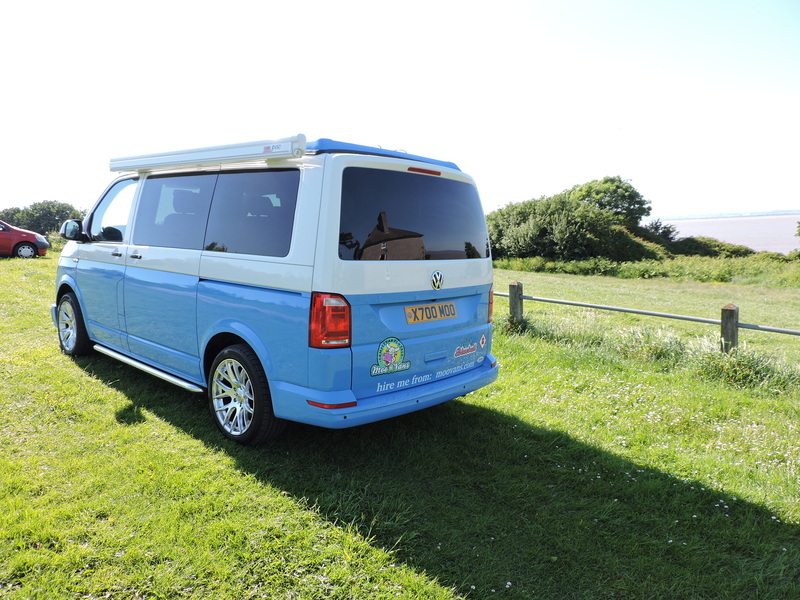 Fire extinguisher, first aid kit and carbon monoxide alarm. 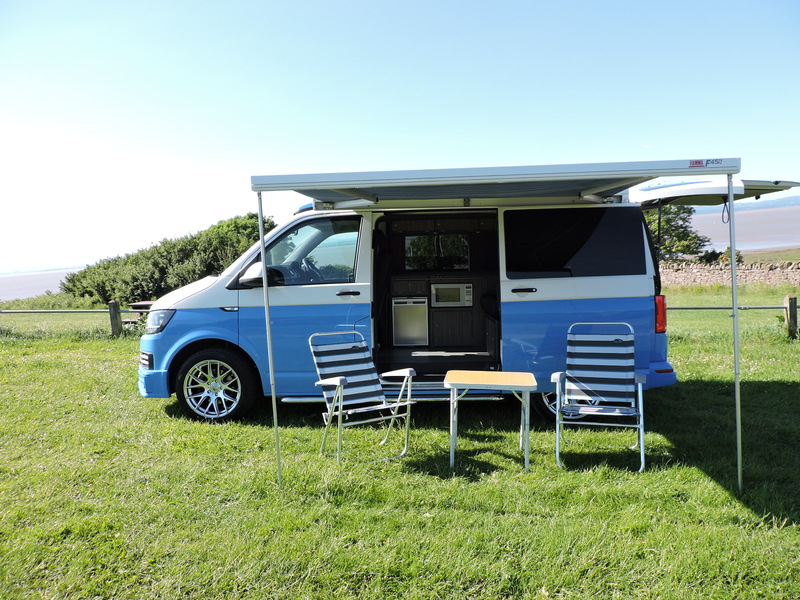 Reimo elevating roof with 2 berth roof bed.